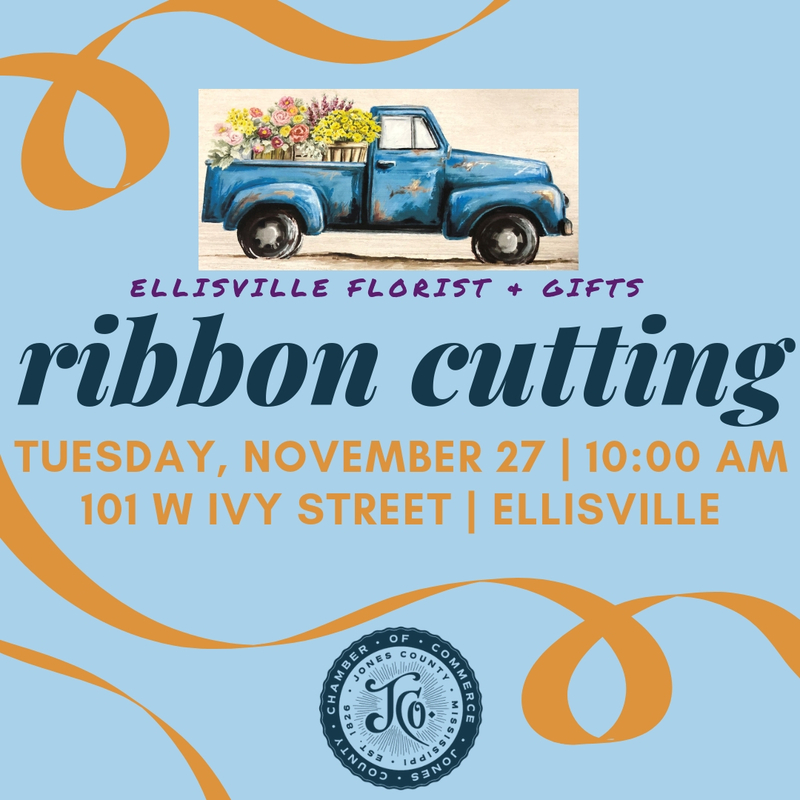 Ellisville Florist & Gifts Ribbon Cutting - Nov 27, 2018 - Jones County MS ?  Join us to celebrate the opening and ribbon cutting for Ellisville Florist & Gifts! Refreshments will be served and door prizes will be given away.  The store will also host a special sale throughout the day.